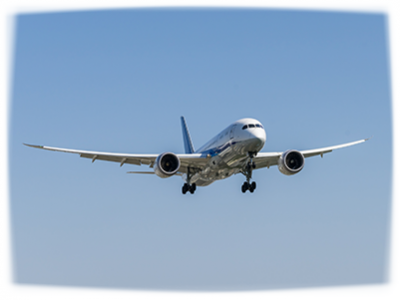 Being based in one of the key areas of the UK aerospace industry, it is no surprise that Synoptix has a lot of experience within the aerospace sector. We have established strong ties with some of the household aviation names and we are always expanding our clientèle base. We work with Civil and Military aviation companies to provide safety driven, experienced and comprehensive support. Our engineers have a good understanding and extensive experience of working under ARP 4754 (alternatively EUROCAE ED-79), which defines the recommended development and certification process of civil aircraft systems, as well as other key standards e.g. DO-178B. Synoptix also has practical experience of certifying aircraft/aircraft equipment Design Organisations (DOs) to achieve compliance against MAA DAOS (for military products; find out more about DAOS on our Defence Page) & CAA mandated regulations (for Civil products) e.g. EASA, CAP, JAR, EU-OPS etc. 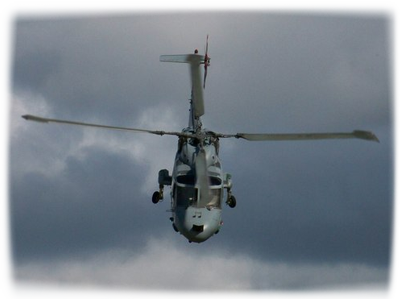 Synoptix conducted a gap analysis on ejectable airborne systems for use on fixed and rotary wing aircraft against MAA DAOS certification requirements.